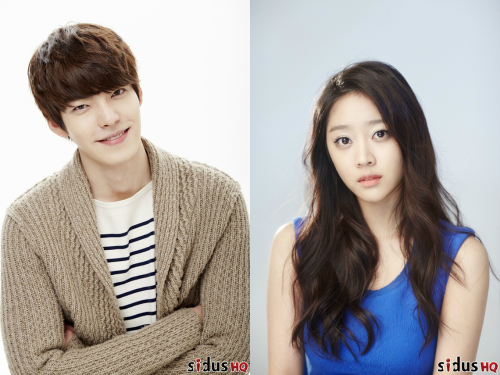 Actor Kim Woo Bin and actress Jo Bo Ah will be special MCs for ‘M! Countdown’! The two rookie actors will be taking over the Mnet’s weekly music show for two weeks, on April 4 and 11. ‘M! Countdown’ MC position is usually offered to popular idols, thus, many fans are looking forward to seeing the two actors as hosts. Jo Bo Ah gained attention through dramas ‘Shut Up Flower Boy Band’ and ‘Horse Doctor’ while model-turned-actor Kim Woo Bin rose to fame with successful drama, ‘A Gentleman’s Dignity’ in 2012 and ‘School 2013’.